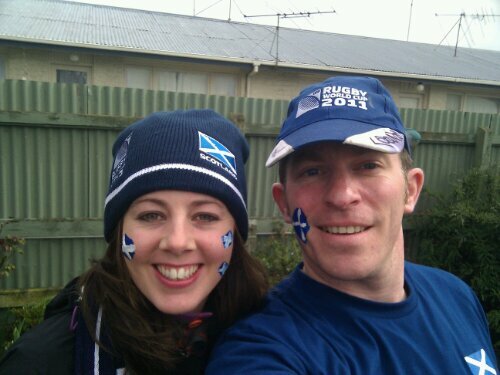 Off to rugby world cup game! I’ve been reading your old posts about climbing especially, where did you go though?? !